Earn $3.81 in Podium Club credit (381 points)What's This? 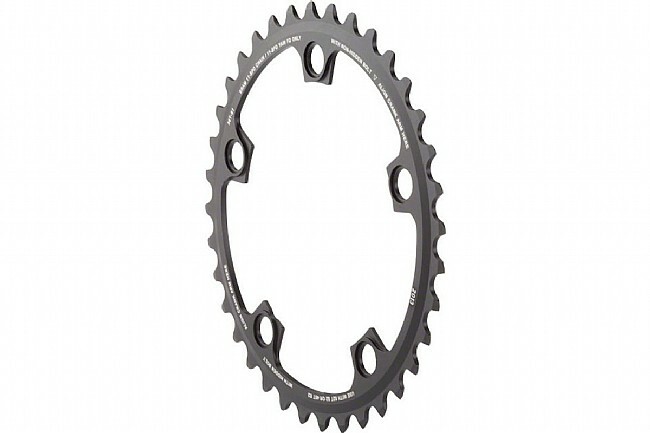 Replace or change the gearing of the inner chainring on SRAM's 11 speed cranksets with these direct replacement Road 22 Inner Chainrings. Alloy construction is lightweight and durable, and they're designed for SRAM's Yaw™ front derailleur for smooth and crisp shifting. Available in multiple sizes. 110 or 130 BCD.